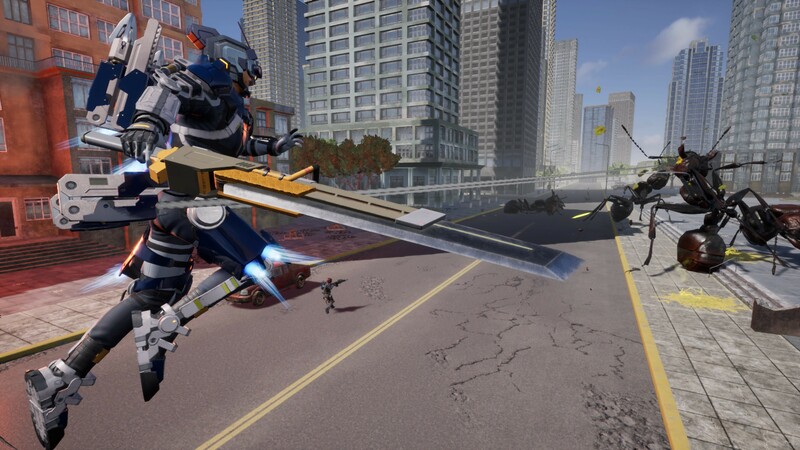 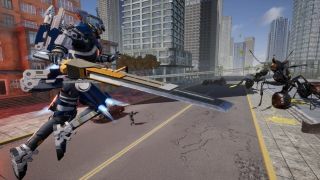 A new Earth Defense Force is on the way for the PlayStation 4, and it appears to be the series most ambitious title yet. 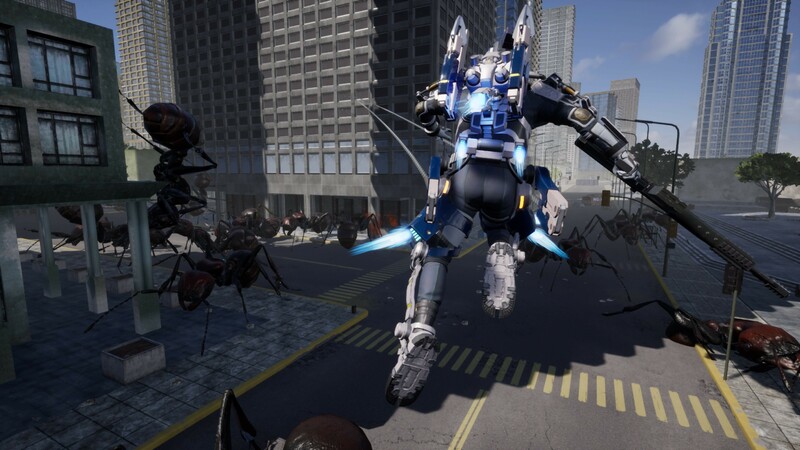 In a series that started as a budget game with a B movie feel, EDF has grown to a full fledged AAA release. 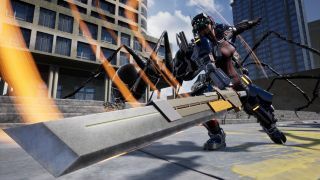 Earth Defense Force: Iron Rain is going to bring many firsts for the series, including full fledge character customization. You know what that means? 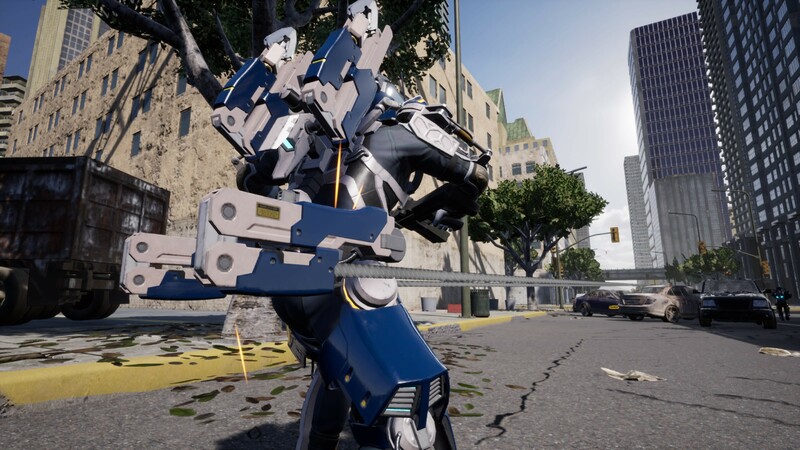 Hats and emotes! 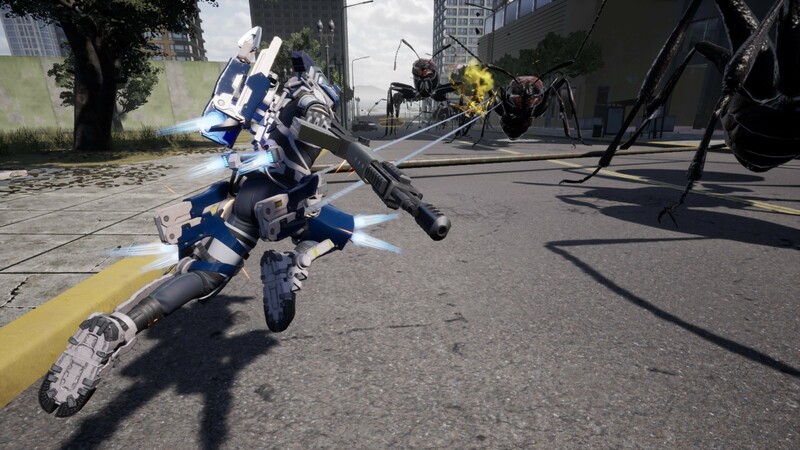 Classes are still an important part to EDF and any co-op squad knows you need a good balance to save the planet. 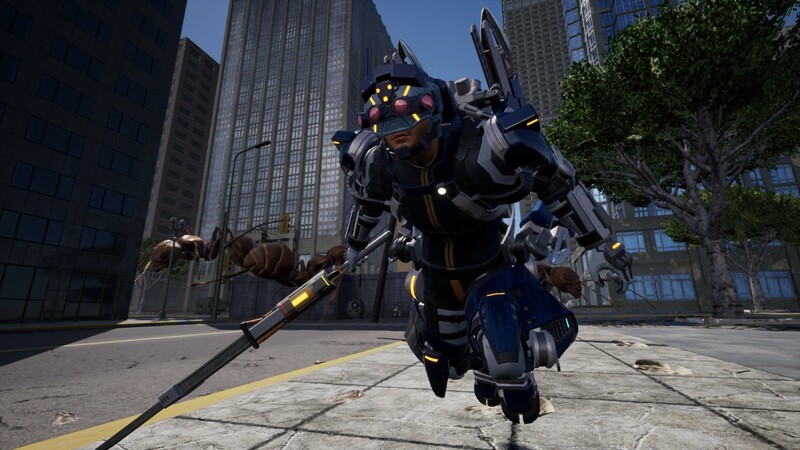 Iron Rain adds the Prowl Rider class. Alongside the Trooper, Jet Lifter, and the Heavy Striker unit that players can arm themselves with, the latest Prowl Rider’s PA-Gear is based on a prototype originally developed by the Kindred Rebellion faction, and was later analyzed and improved for deployment to the Earth Defense Force. This gear grants the user astonishing mobility on the battlefield with its wire-powered “E-Needle” ability that allows players to grapple buildings, trees, and even enemies to zip towards their destination. 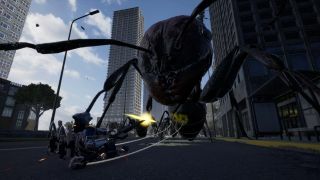 The Prowl Rider’s E-Needle ability can even be used to blast gigantic insects with neural pulse waves, essentially transforming enemies into giant, living tanks. 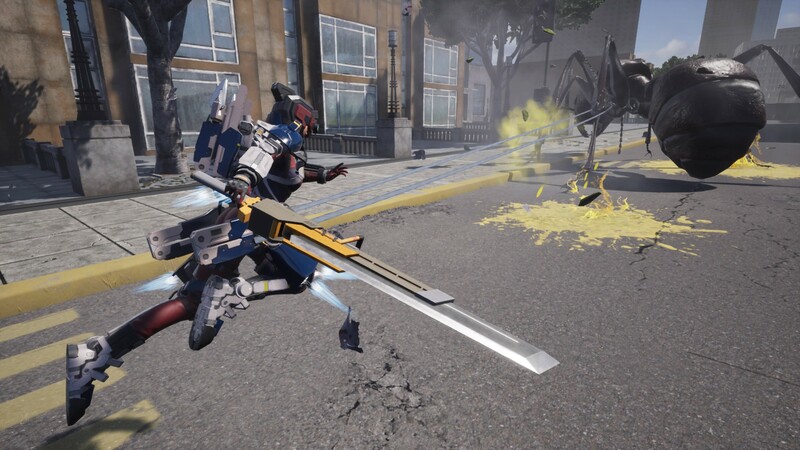 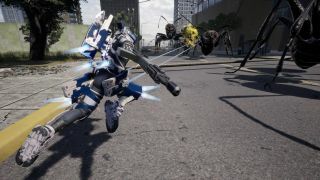 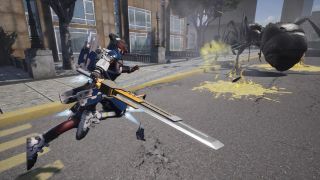 Earth Defense Force: Iron Rain will feature two player split-screen co-op play or six player online co-op when it releases on the PlayStation 4 on April 11th, 2019. The game will also feature a competitive mode for the first time. 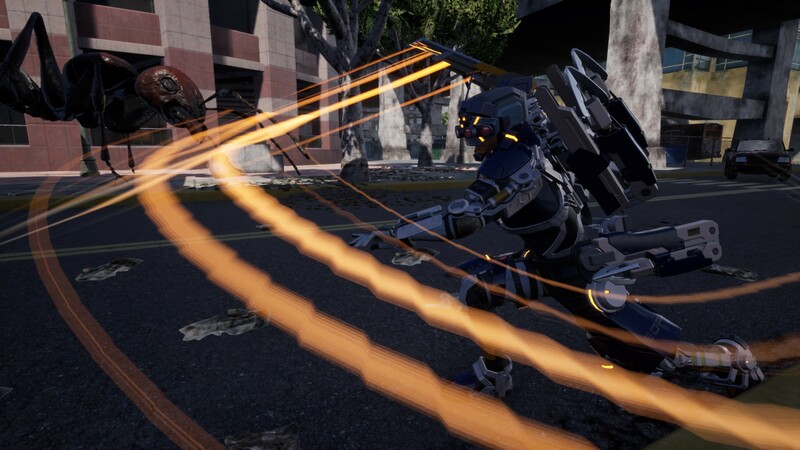 Page created in 0.6256 seconds.